Natural light was brought into the inner rooms of Södertälje Hospital using the Parans system. 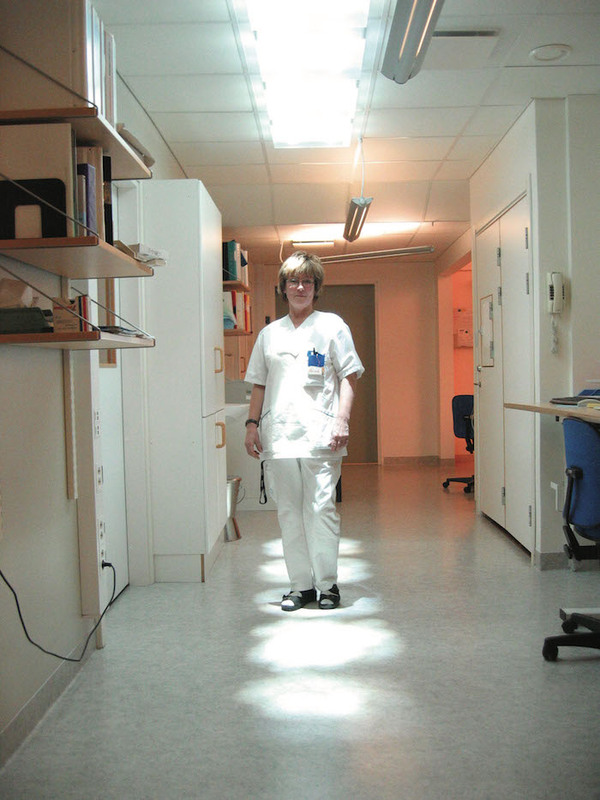 The radiology department at Södertälje Hospital was, like many workplaces, lacking access to daylight. The placement in the centre of a large building made it impossible to install windows in all rooms, and the people occupying the rooms did not get enough sunlight. On one of the facades, a Parans’ collector was placed to harvest natural sunlight. The light was then lead about ten meters into the massive building, by the thin Parans cables. Inside, a serie of L1 luminaires distribute the light and keep the staff in touch with the outside world. The can experience the change of weather and how the day passes by, even without windows. “The result is brilliant”, says Rolf Skuncke, chief physician at the radiology department at Södertälje Hospital.